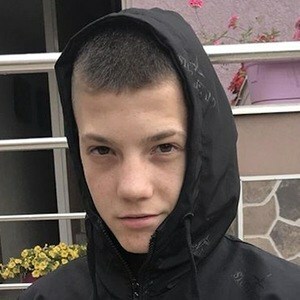 Content creator on YouTube with a channel called Janko who became known for his comedy vlog, stories, challenge videos and prank videos. His lyric prank videos became some of his most popular, and helped him earn 600,000 subscribers. He launched his channel in December of 2015 and hit the 1,000 subscriber milestone in August of 2016. He would fill his Instagram feed with pictures of himself from where ever his life would take him. He is from Vranje, Serbia and has a brother named Dalibor. He photoshopped a picture to make it look like Cristiano Ronaldo was taking a selfie with him.